After the death of her mother, which came after a long battle with kidney failure complications, gospel singer Size 8’s late mum will be laid to rest in mbale, Uganda. Her mother, Esther Munyali, passed on last Friday only a few hours after Size 8, who is married to celebrated DJ, DJ MO, gave birth to a bouncing baby girl, Ladasha Belle. Size 8, whose real name is Linet Masiro Munyali, was born of a Ugandan father Samuel Kirui Munyali who had a dual citizenship. 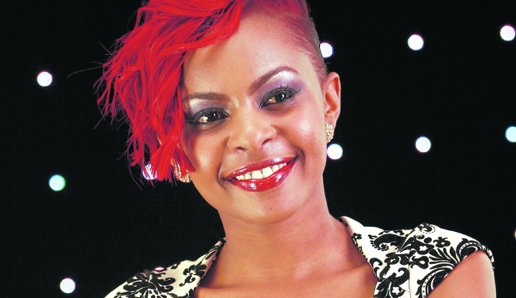 Size 8 has four brothers and two sisters who also have dual citizenship. She and her family left the country yesterday after a requiem mass which was held at the KAG Buruburu church.